Users who like Steve Quigley What's Your Story? 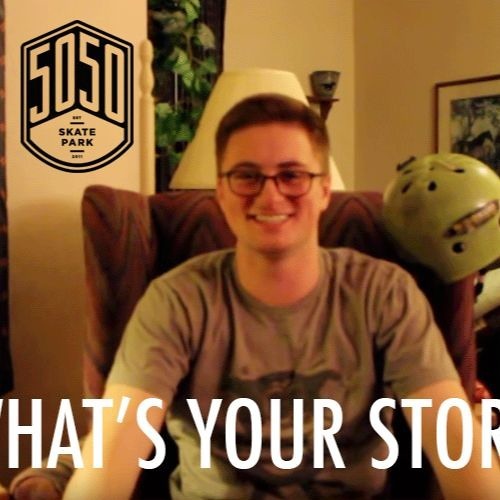 Users who reposted Steve Quigley What's Your Story? Playlists containing Steve Quigley What's Your Story? More tracks like Steve Quigley What's Your Story?